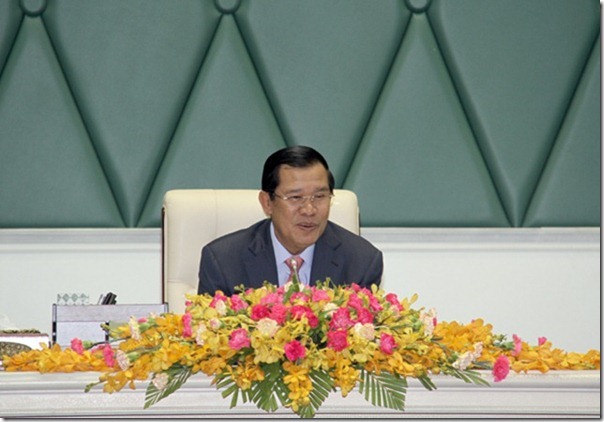 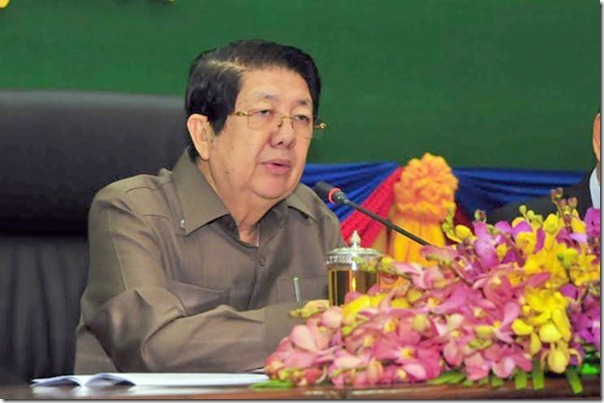 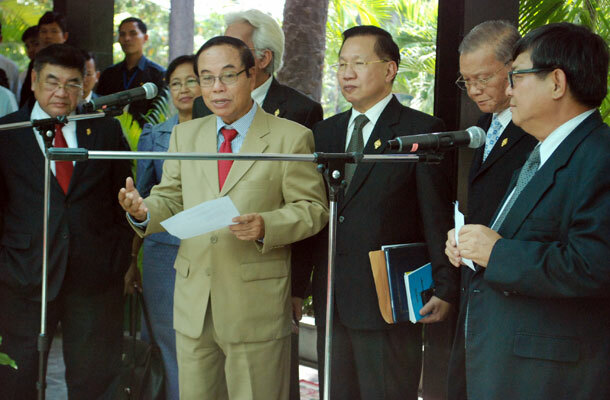 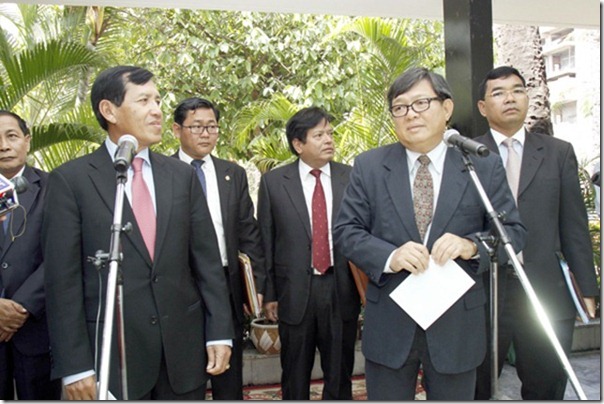 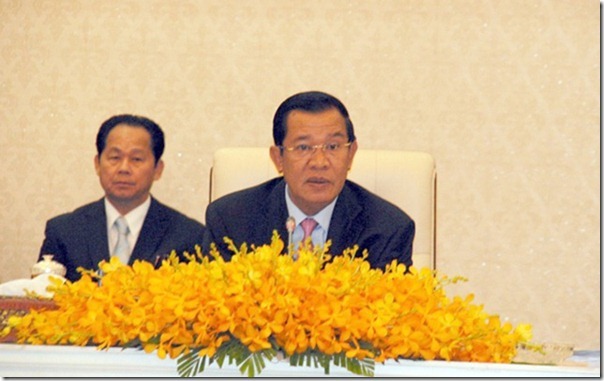 Prime Minister Samdech Akka Moha Sena Padei Techo Hun Sen expressed the ruling Cambodian People’s Party (CPP)’s firm stance to move forward even though the elected lawmakers from the main opposition Cambodia National Rescues Party (CNRP) boycotted the National Assembly (NA)’s session. 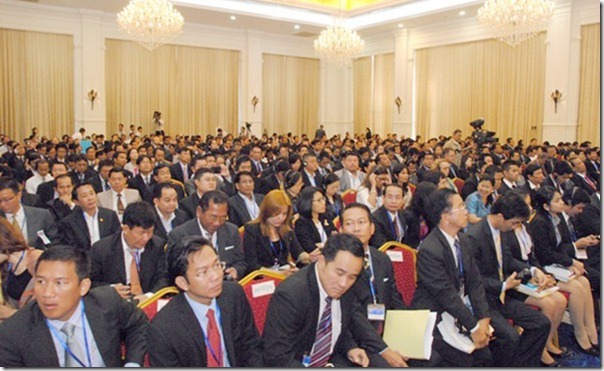 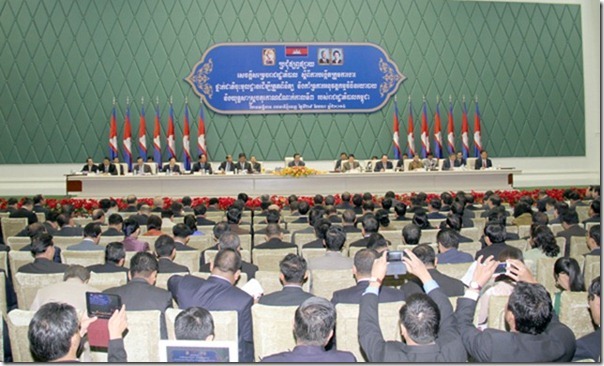 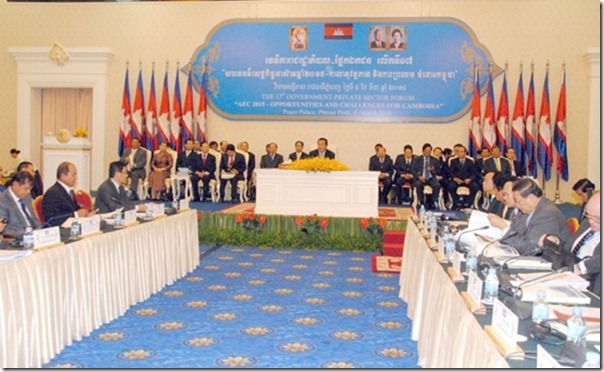 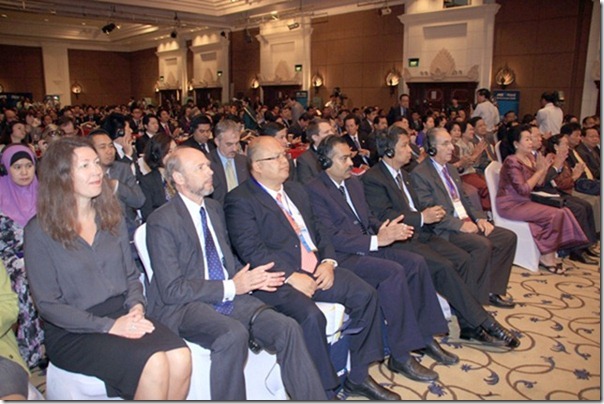 The 17th Government-Private Sector Forum was opened here this morning at the Peace Palace under the chairmanship of Prime Minister Samdech Akka Moha Sena Padei Techo Hun Sen, focusing on ASEAN Community 2015 – Opportunities and Challenges for Cambodia. 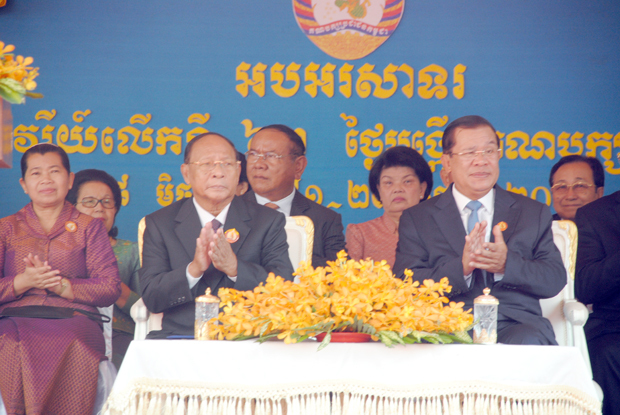 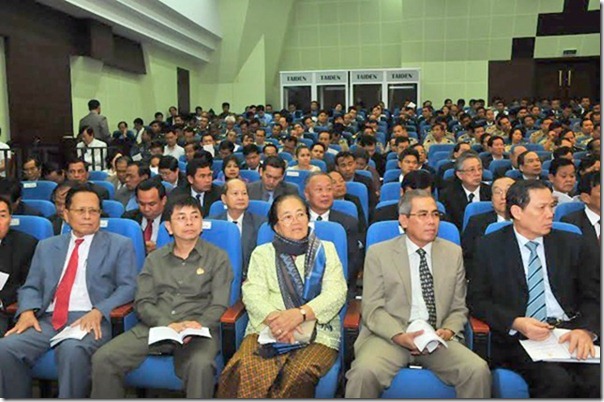 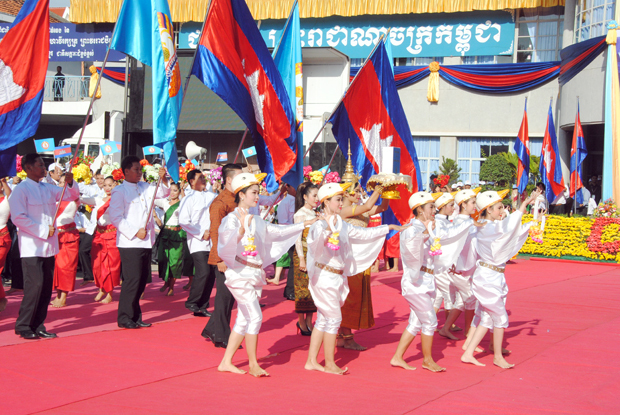 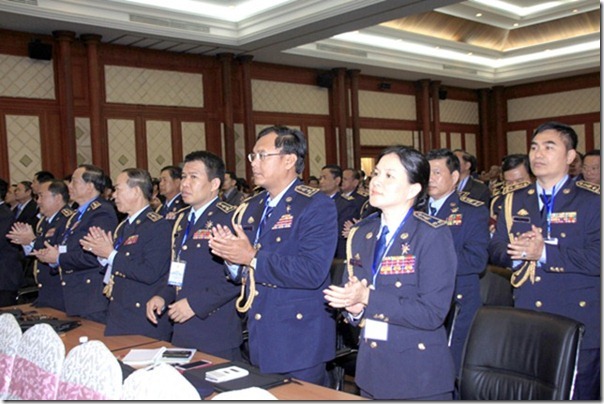 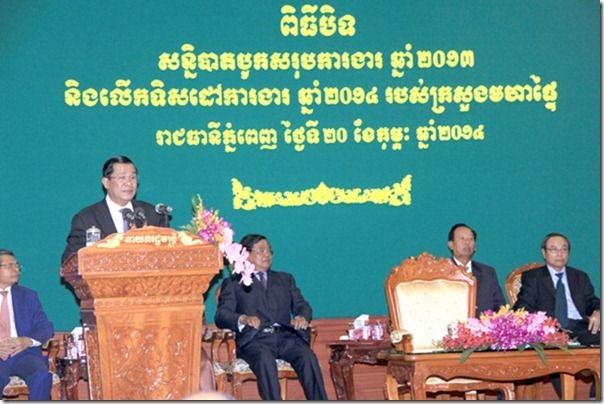 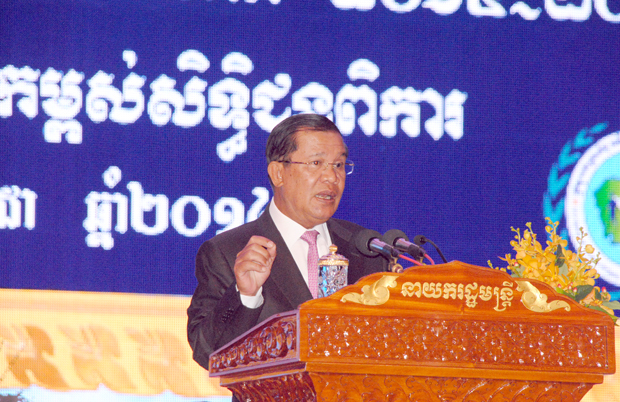 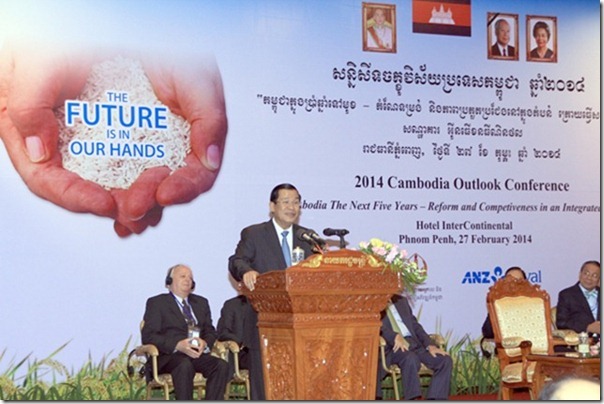 Cambodian Prime Minister Samdech Akka Moha Sena Padei Techo Hun Sen has urged the civil servants to further improve the public services.